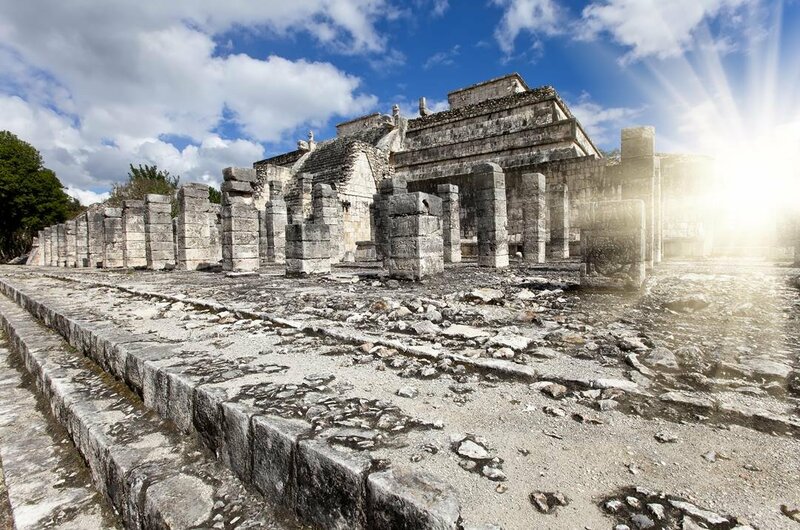 When you take an archaeological tour of Chichen Itza, you will leave itching for more sites to see. The second most visited archaeological site in Mexico, you can see why it is such a popular place as you arrive for the first time. Chichen Itza when translated means ‘at the mouth of the well of Itza’ is probably the most famous of Mayan Sites in Mexico and its history is as obscure as that of Mayan history. This is due to there being very few written records in relation to the Mayan. 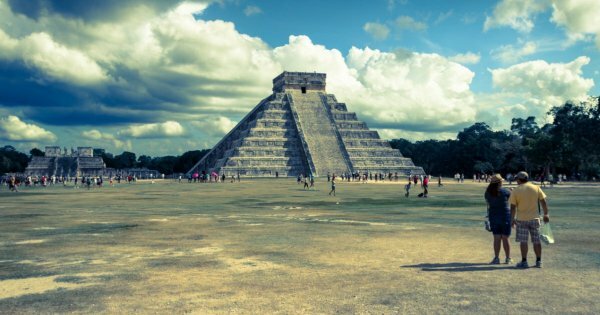 Roughly what is known is that Chichen Itza existed from around 550AD to 800AD and was the ceremonial center of the Mayan Civilization. It was abandoned for approximately a hundred years for some unknown reason and then people resettled again in 900AD. It was then invaded by the Toltecs just before 1000AD. 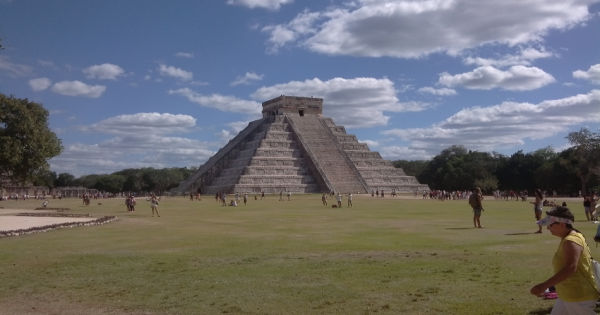 The main attraction in Chichen Itza to see on a guided tour has to be El Castillo. This remarkable pyramid shaped structure has been one of the seven wonders of the world since 2007 and when you are there, it is completely understandable as to why it is. 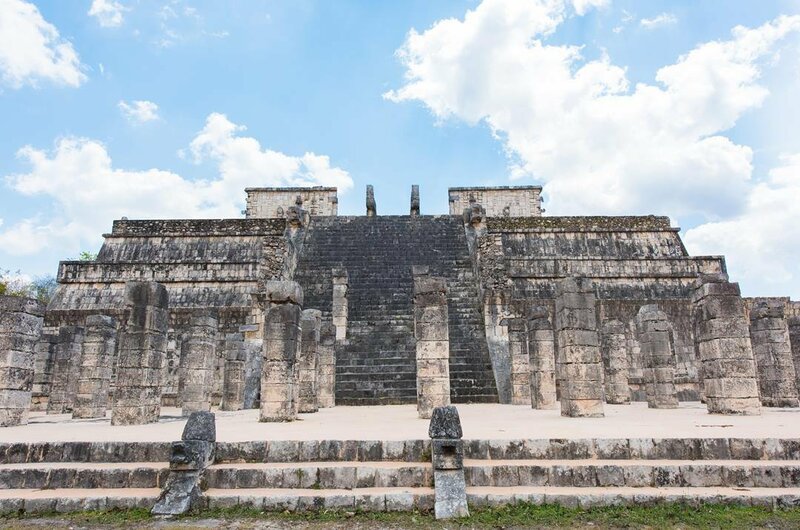 Other interesting sights is the Great Ball Court, Temple of the Tables, Tzompantli, Platform of Venus, Platform of the Eagles and Jaguars, the Steam Bath, Cenote Sagrado and the Thousand Columns. Due to Chichen Itza being the most important Mayan capital city and its general historic importance, it was inscribed into the UNESCO World Heritage list in 1988. 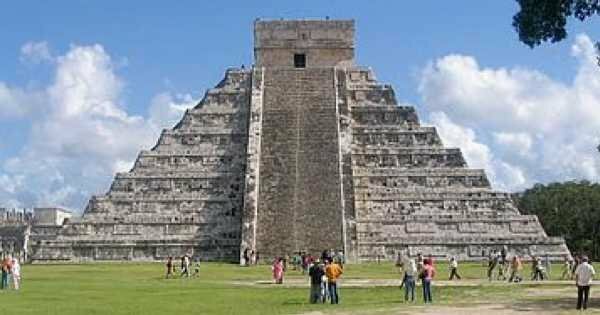 1 El Castillo or The Kukulkan Pyramid as it is also known is the best-known structure in Chichen Itza. This pyramid was designed for astronomical purposes and this is evident at 3 pm during the vernal equinox and autumnal equinox when the sunlight bathes the main stairway of the pyramid on the western balustrade. It is a remarkable sight and fascinating to think that this was designed centuries ago. 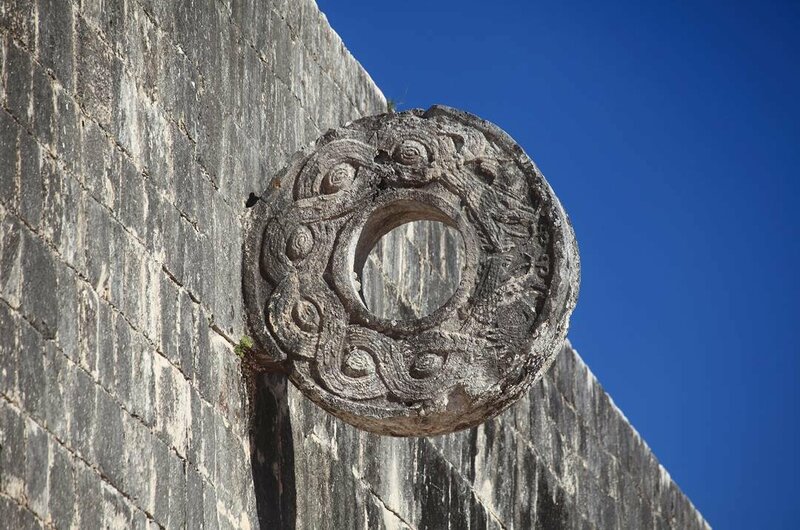 2 By all accounts it appears that the Mayans liked their sports, certainly from the Great Ball Court you can see for yourself they did. On a guided tour see this vast court which is 545 feet long and 225 feet wide. It is an open air ball court which has amazing acoustics. You can hear the slightest sound from one end to the other and there have been studies on how this can be but to date it is unexplainable. 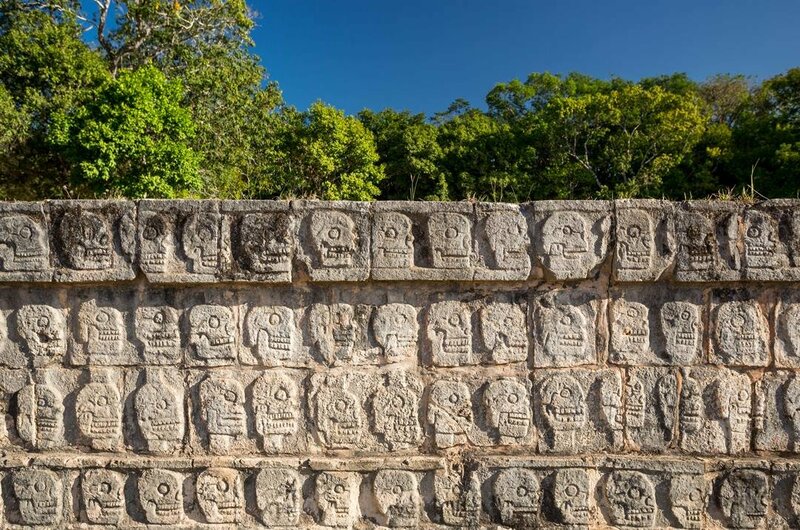 3 The Walls of Skulls is the Aztec name for this type of platform which we know as a Tzompantli. It is a Toltec structure where sacrificial victims heads were placed. There were three of these type of platforms, but only this one was for this purpose. It has beautiful carved reliefs on the walls of the platform on four different themes. The main theme being skulls but the others are very interesting too. 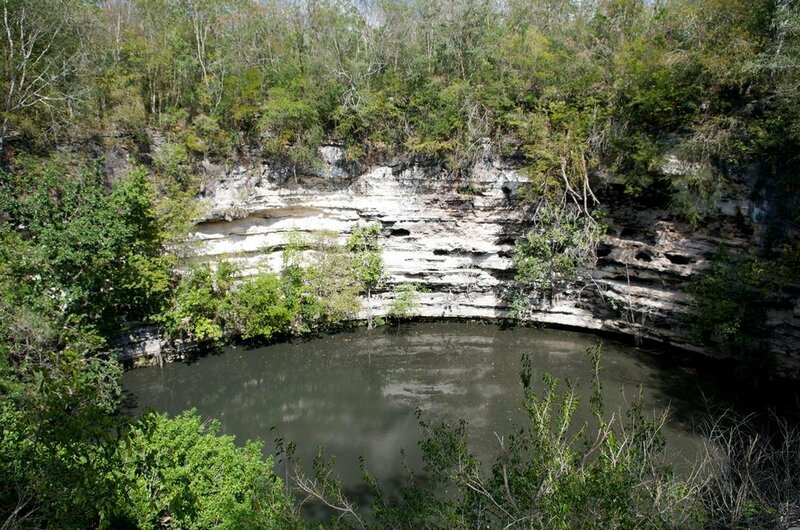 4 For the ancient Maya people, a place of pilgrimage was the Cenote Sagrado. 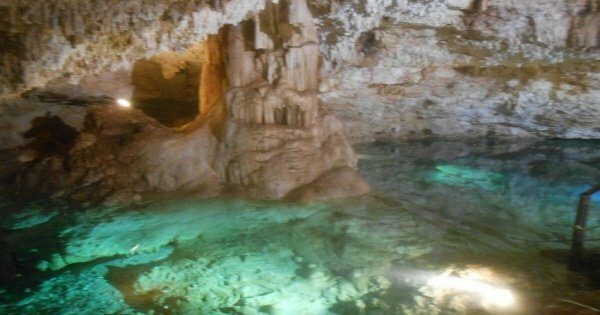 This was proven by archaeologists when thousands of items were found at the bottom of this Cenote. The type of items found includes jade, shell, wood, gold, cloth and unfortunately adult and children skeletons. Human sacrifices were made but not as much as once thought. 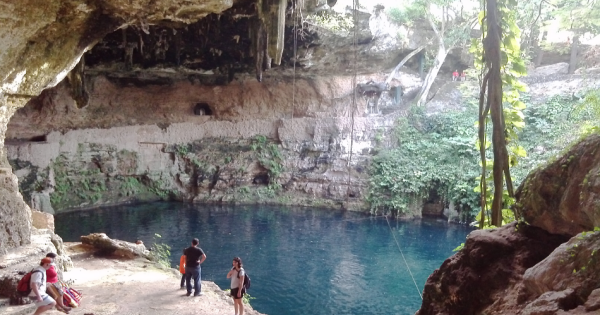 This cenote was important to the people of Chichen Itza. 5 When on an archaeological tour of Chichen Itza, you will find out that The Temple of the Warriors is among the most impressive and important structures here. This building was the only one large enough to hold gatherings and it has four platforms, that are surrounded square columns, on the south and west sides. All the columns have carvings as do the columns on the top which has serpents and on top of the serpents is a shallow basin. 6 Located in between the Temple of Venus and the Platform of Skulls is the extravagantly carved Platform of the Eagles and the Jaguars. On a guided tour see the serpent with many heads that crowns the pedestals on top of the platforms. It is believed that standard bears in the form of Jaguars were then over that. There are figures of eagles and jaguars eating hearts which represented the Warriors who got the sacrificial victims. 7 Another sight to see on an archaeological tour is The Hall of the Thousand Columns which is found next to the Temple of the Warriors. It is thought to have been an indoor market or possibly an assembly place. Nowadays it is just rows and rows of stone columns, but you can imagine how magnificent it once was. 8 What some people describe as the most interesting of all the structures at Chichen Itza is Caracol which is said to have been an observatory. On the guided tour you can see the circular building, its two-tier platform and a winding passageway that gradually ascends. The narrow slits in the wall allow sun rays to penetrate. Chichen Itza when it is not hot and humid is the best time to visit. There is a lot of walking around which is not comfortable in the heat. The busiest time and the most expensive time is during the months of December to April, but it is also the perfect time weather-wise. The months of September-October is when there is a possibility of hurricanes so not advisable to go at this time either. The varied prices of guided tours will depend on the length of tour and a number of places you see on the tour. It also depends on the time of the day. The vendors selling crafts, charge a little more than in the cities and the chances are you will find the same there. It is worth your while to have water and food with you because the vendors will charge a lot more because they have the monopoly here. 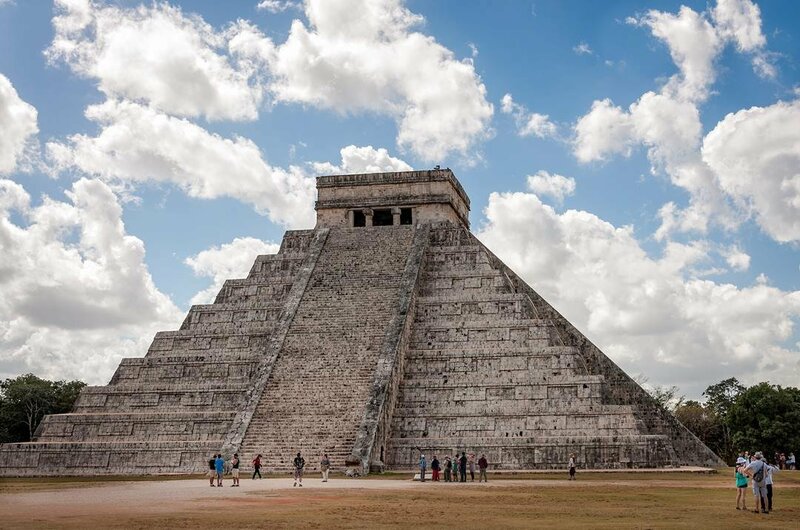 It is a tropical climate in Chichen Itza which means that during June to October the weather is rainy and muggy, November to February is relatively cool and March to May is hot with temperatures reaching 40 degrees Celsius. The hottest month is usually May and the coldest are December and January with temperatures only as low as 29 degrees during the day. There could be Hurricanes in September - October. 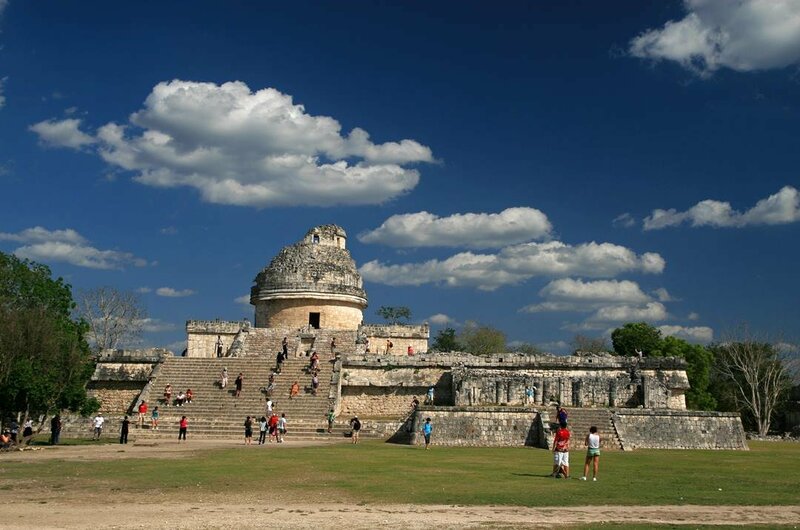 Visit Chichen Itza archaeological site and Valladolid Colonial town on this private tour. Have free time for shopping for souvenirs. 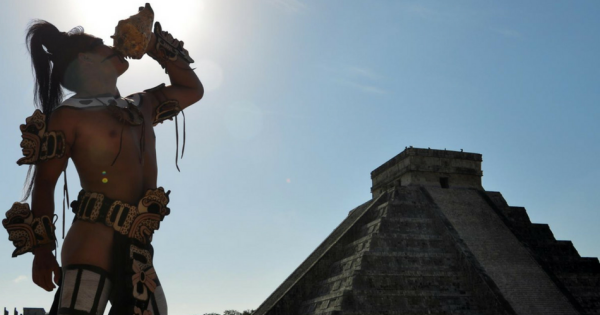 Visit Coba and Chichen Itza arqueological World Heritage Site and natural Cenote Ik Il. Private van, certified tourist guide and buffet lunch. 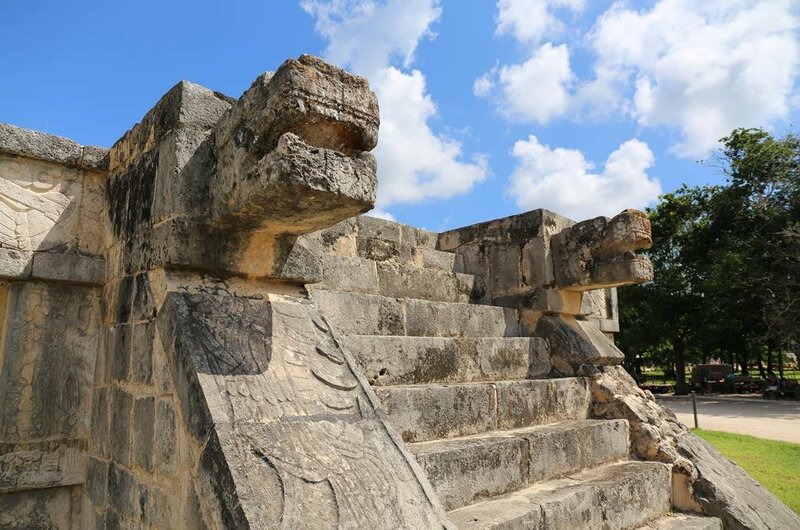 Visit the arqueological sites of Chicken Itza, Ek Balam and natural Cenote Ik Il. Private van, certified guide and buffet lunch.